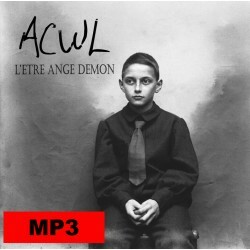 01-ACWL_You run.mp3 - Buy it ! 02-ACWL_Marie Anna.mp3 - Buy it ! 03-ACWL_How long.mp3 - Buy it ! 04-ACWL_Someone will stay.mp3 - Buy it ! 05-ACWL_Ma peluche en laine.mp3 - Buy it ! 06-ACWL_Ghost love.mp3 - Buy it ! 07-ACWL_Way back home.mp3 - Buy it ! 08-ACWL_Introversion.mp3 - Buy it ! 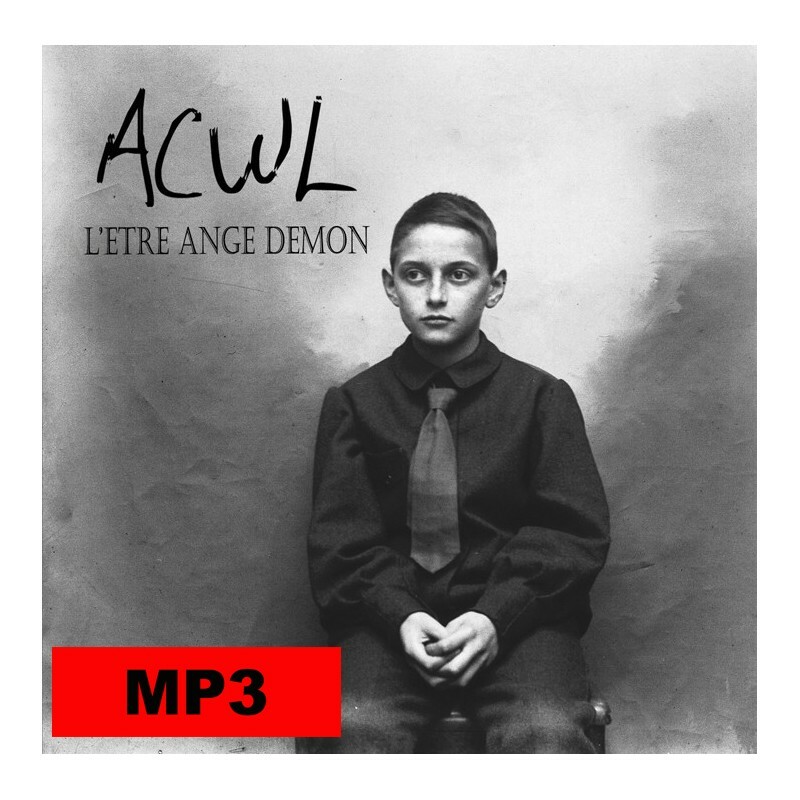 09-ACWL_Des pronfondeurs.mp3 - Buy it ! 10-ACWL_Rokh.mp3 - Buy it ! 11-ACWL_Asher.mp3 - Buy it ! Full Album Mp3 - ACWL-L'Etre Ange Démon.zip - Buy it !